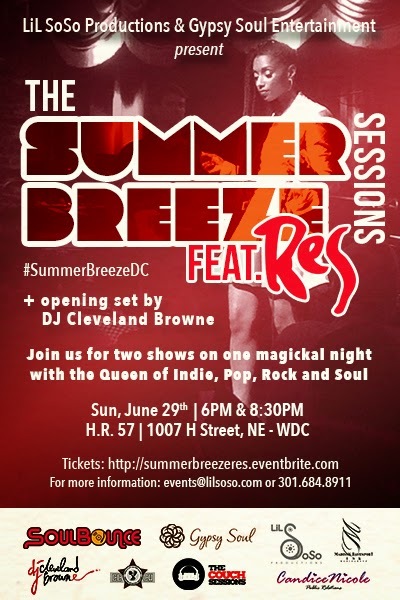 LIVE Show Alert: The Summer Breeze Sessions featuring Res in DC! This month's feature is an artist who made her presence known in 2001 with her debut album How I Do. While it took the mainstream years to catch on, those in the know, knew from the first listen that Res was a force to be reckoned with. Since that release, she has maintained her presence by appearing wherever progressive music and culture find themselves intertwined. 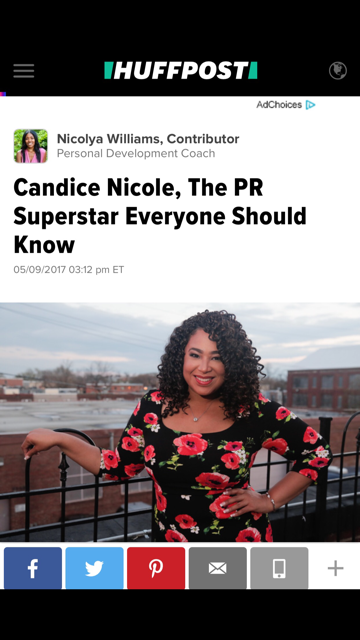 She has appeared on the Red Hot Organization's compilation album Red Hot and Riot, a tribute to Nigerian musician Fela Kuti. Res also performed a cover of the Jefferson Starship song, "Miracles" for the Jennifer Lopez movie Maid in Manhattan. Her second album Black.Girls.Rock! 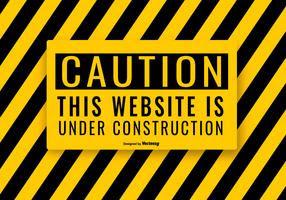 was released digitally and is currently available on iTunes. Currently, she has an EP out entitled ReFried Mac which features 5 of Res's favorite Fleetwood Mac songs with her third full length album due out this year.